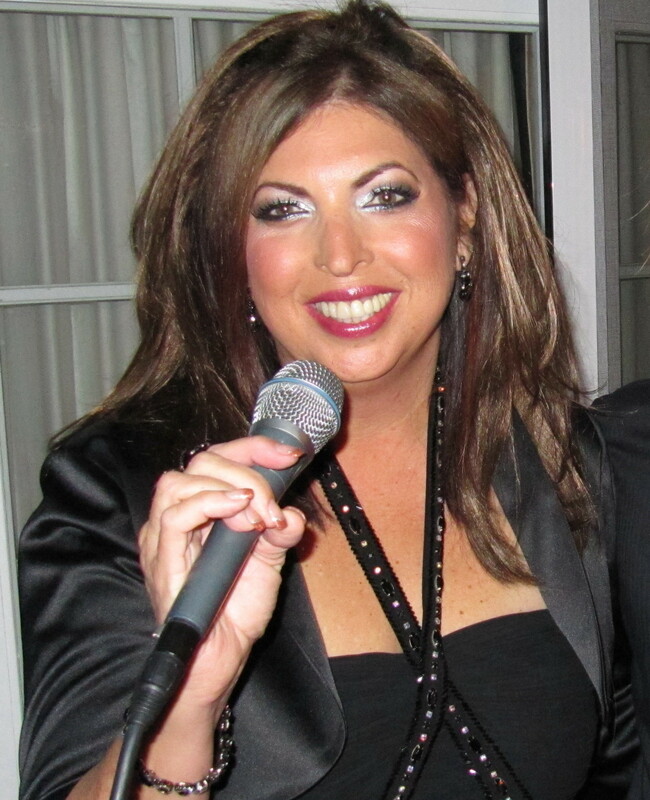 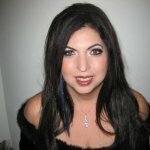 to book Cheryl Silverstein for your cafe, restaurant, wine bar, wedding or corporate event. 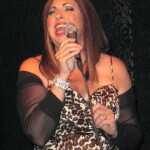 Now Booking in Los Angeles, Orange County, Inland Empire and San Diego. 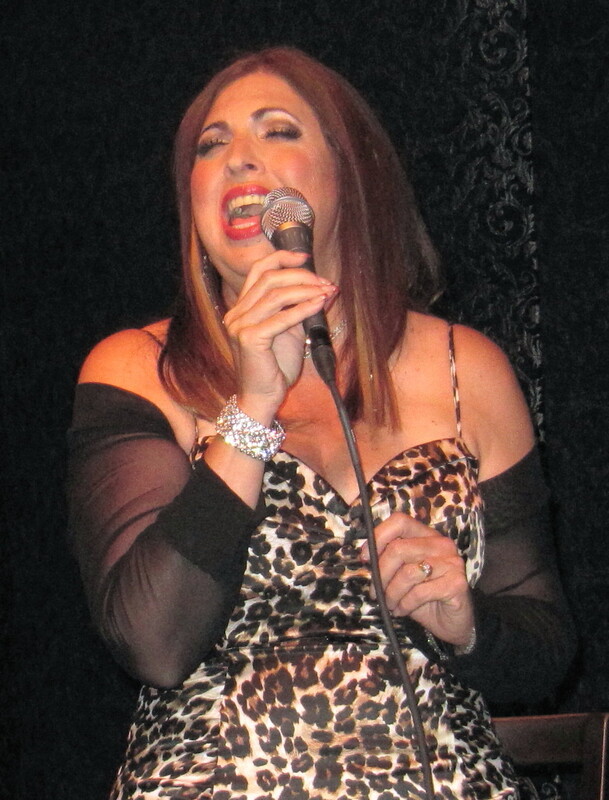 CHECK BACK OFTEN FOR UPCOMING LIVE MUSIC PERFORMANCE DATES SOON! 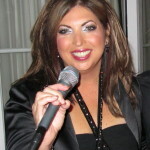 Cheryl Silverstein, accompanied by Tom Reich, is the recent winner of the Savannah Chophouse Sing Off!